West Oxfordshire Dry Stone Walling was founded in 2007 by local entrepreneur Richard Wheeler, who has over 20 years experience of Landscaping and Dry Stone Walling. 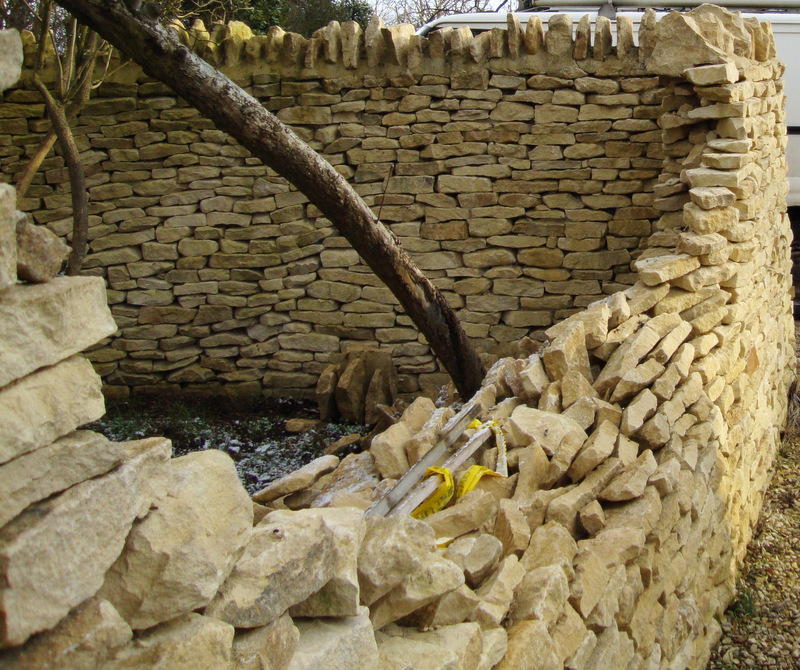 Today West Oxfordshire Dry Stone Walling is still the first choice of many, for Dry Stone Wall construction and repair tasks. With an ever-growing client-base, we have established a well known reputation in the local area. Richard and Dave work together on many projects, and can bring in additional expertise through a network of local trusted workers. Both come recommended by local suppliers in the area, and take pride in sourcing materials from the surrounding region. Make West Oxfordshire Dry Stone Walling your choice today, and enjoy a quality professional result from your local Dry Stone Wall service.